Some of you may be aware that I am back full time to my favourite hobby, gardening. 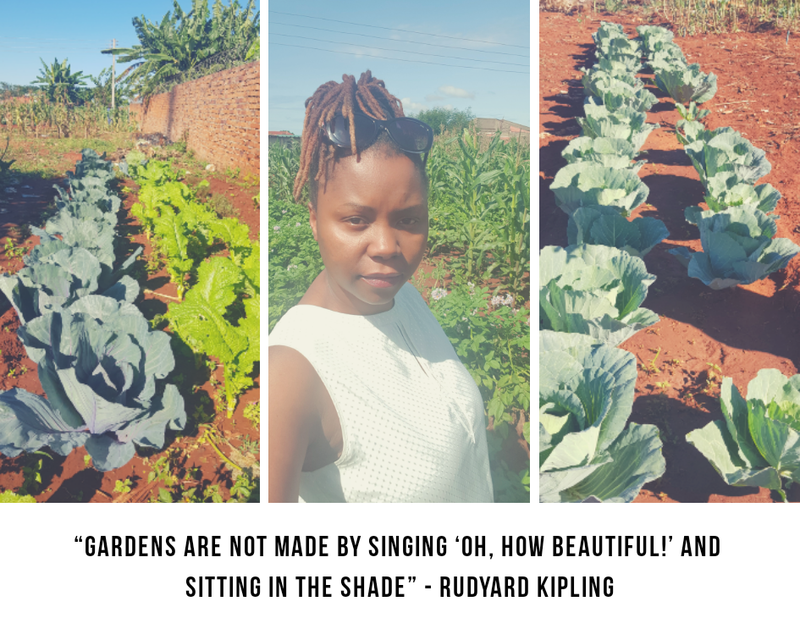 It has taken time and hard work but progress is being made as my family and I are eating more and more vegetables from our backyard garden. Previously, like five years ago, I had taken my hobby a notch higher by setting up a green house that ended up supplying tomatoes in top retail outlets until I had to move out as I was staying at a rented place. I am sharing about a hobby that benefits me and my family and I know with time, my community. It is never an easy task for me but something that challenges me as plants need time and care. With a busy schedule that I run, this seems almost impossible to think of. Just missing one day of watering or weeding may result in devastating effects on my garden because plants respond quickly and can wilt, rot, or be attacked by pests efforts go to waste. So whether it is a hobby or a business, it is important to make sure you understand what you are up against and have a solid plan so that you outwit possible hurdles and increase your chances of success. Success rarely comes by when sitting back and hoping things will fall into place. So this winter I have given myself a challenge, to grow open ground tomato plants. My strategy to cheat is put plants indoor by night and outdoor by day until they are strong enough to be transplanted. I don’t know if it will work or not, but my aim is to have tomatoes in 90 days. I am excited and looking forward to sharing my results with you.